After clicking the link you will be taken through a few registration steps. Click Next. 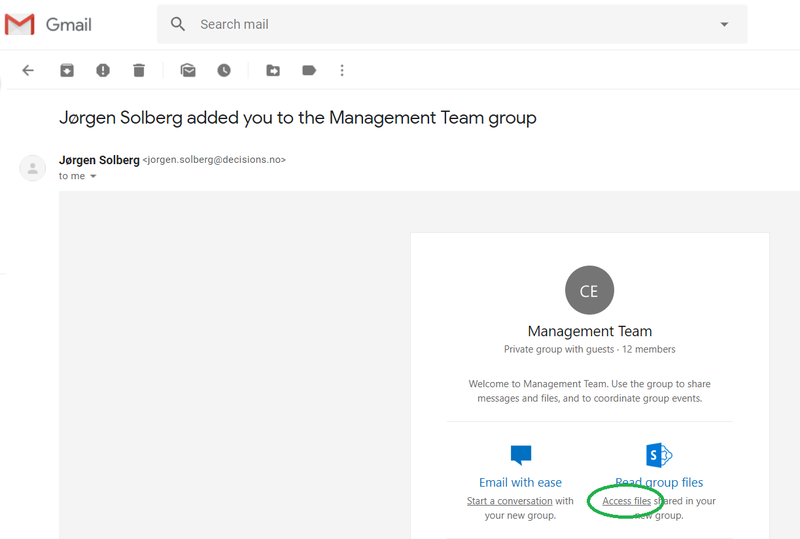 You will now be taken to groups SharePoint area. Some users will see the message below, but do not worry. Now you have accepted the invitation to the group. The next step is to access a meeting agenda in Decisions. You will get a meeting invitation that looks something like this. 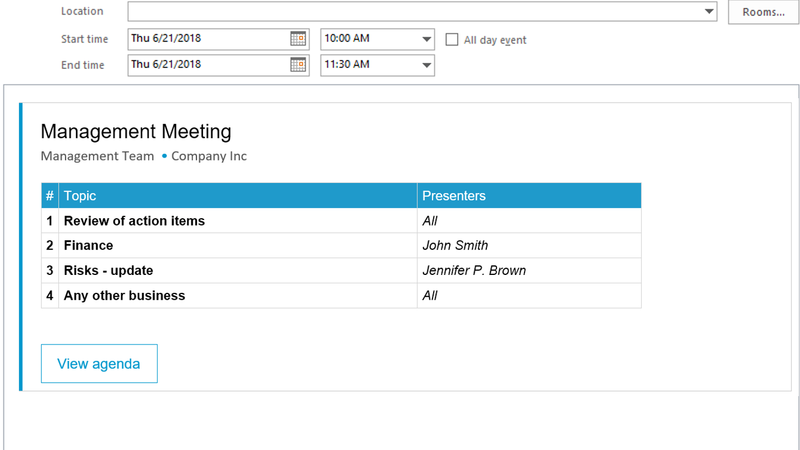 Click on View agenda. 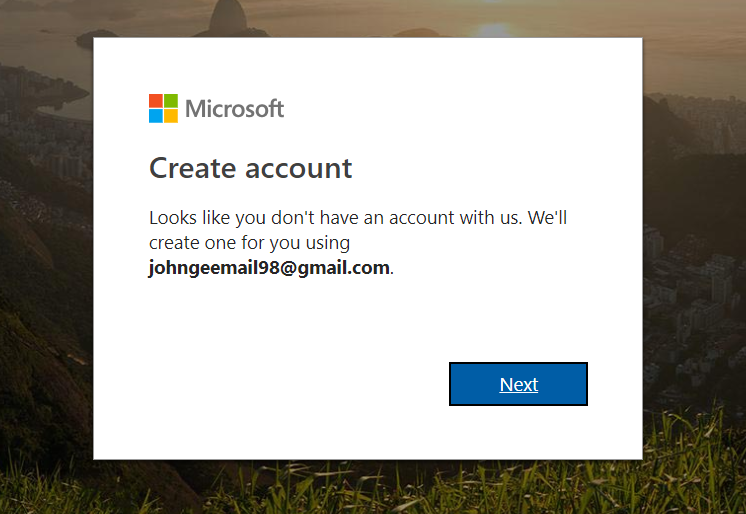 You will then be presented with a login dialog. 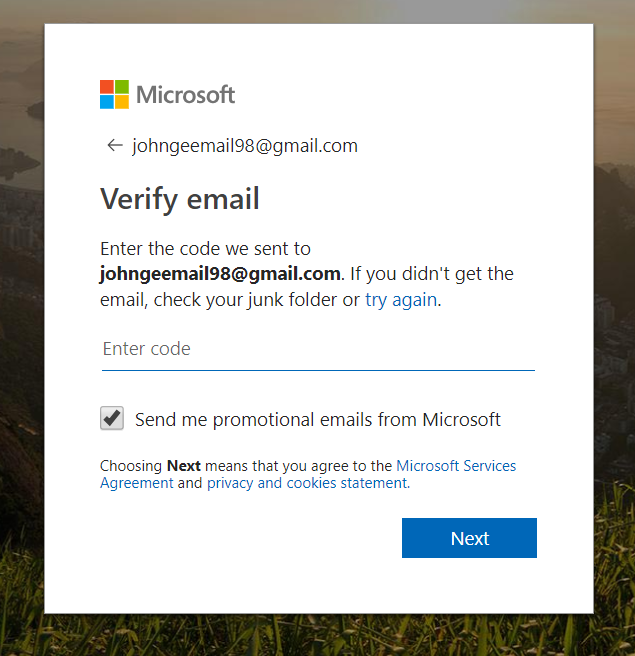 Login with your email address from the registration process above (ex: johngeemail98@gmail). 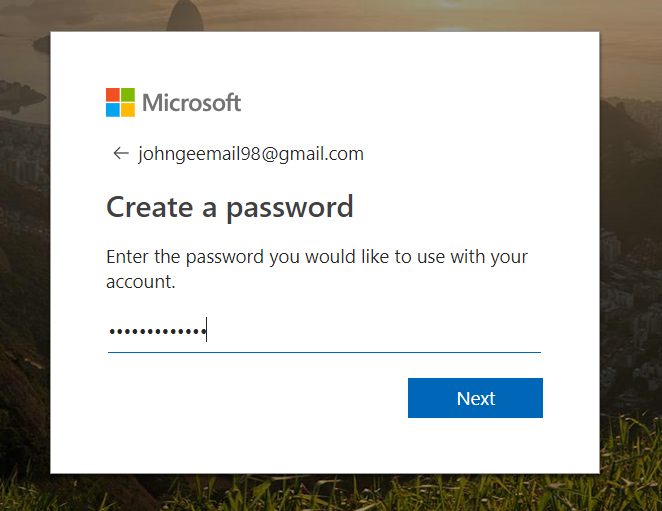 Enter the password you created in the above steps. The first time you log in, you will be presented with a permissions dialog. 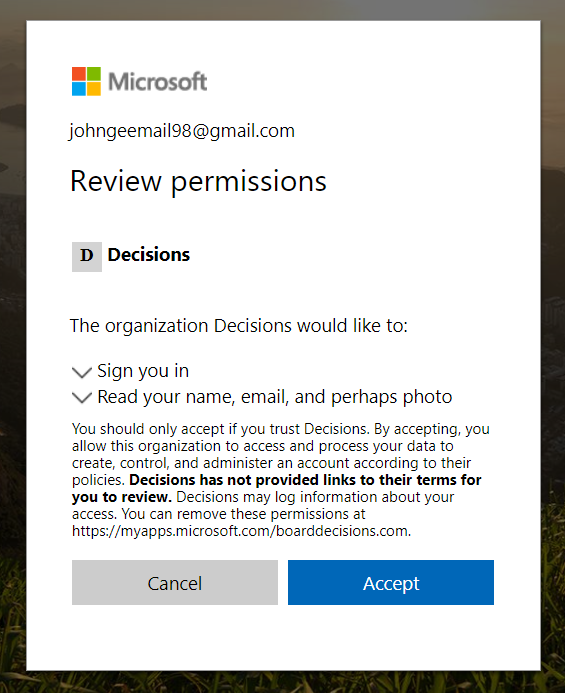 The Decisions application needs permission to see your name so that we can log you in. 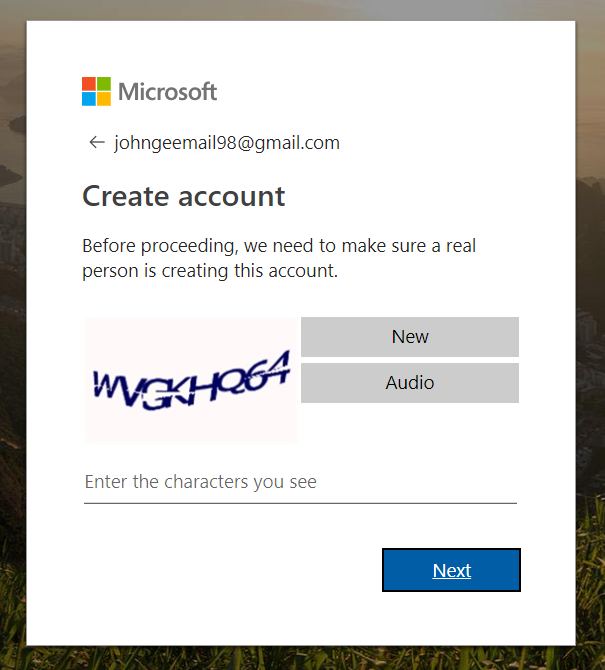 Click Accept to approve. You will now be logged in to Decisions and able to view the meeting agenda.